There are many questions that need to be addressed before human enhancement becomes the norm. Cyborgs: humans who have been merged with machines; a hybrid of sorts. What was once the subject of far-out science fiction has now entered reality as a medical tool. From implants to robotics, there is a whole host of emerging technologies that aim to treat health conditions and aid those suffering from different disabilities by turning people into, technically, cyborgs. It might seem to be going too far to use the term cyborg when discussing, for instance, new versions of prosthetic limbs. However, carbon fiber and titanium prostheses are now commonplace, and most artificial limbs are fully functional. For example, in the video below, you can see the dexterity and capabilities of one prosthetic arm. Since this video was created, prostheses have advanced even further, with researchers going so far as to create robotic hands that can be controlled with one’s brain — and they have a sense of touch. Artificial limb technologies like the “blades” used by Paralympians are even so advanced that some have started to discuss whether or not they are more capable than organic limbs. But artificial limbs aren’t the only advancements in so-called “cyborg tech.” One Swedish company is implanting its employees with microchips to allow them to do things like access doors with the wave of a hand instead of with a key. Elon Musk thinks that his neural lace could actually make human beings smarter. Many are experimenting with the many possibilities of merging humankind with machines. There needs to be a debate on the future evolution of technologies as the pace of robotics and AI is accelerating. It seems certain that future assistive technologies will not only compensate for human disability but also drive human capacities beyond our innate physiological levels. The associated transformative influence will bring on broad social, political, and economic issues. Once we officially cross that line, once the technologies that we create to assist those with difficulties and disabilities begin to advance human capabilities beyond what is biologically possible, we will have a teeming variety of moral and practical issues to deal with. Many believe that this will be humanity’s “next step in evolution.” Indeed, if we are ever going to colonize Mars and expand our reign in the Solar System, that might be a necessary evolution. Whatever moral and ethical quandaries may exist, it might not be possible for us to take such large strides without becoming cyborgs. So, more likely than not, the day will come and we will cross that line. Will cyborg humans have the same rights and be bound by the same laws as biologically ordinary citizens? 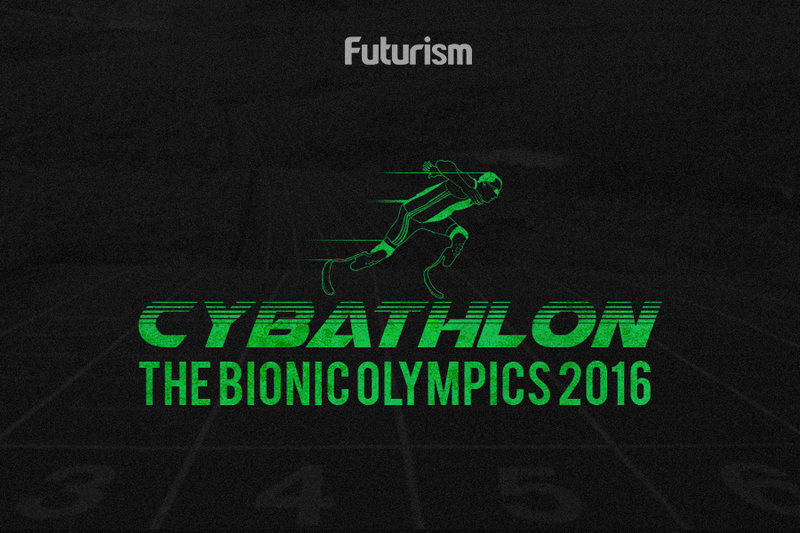 Will cyborgs be vulnerable to hacking and manipulation? Will warfare forever change with the possible advancement of military exoskeletons? The list goes on and on. And so, while we might not all be walking around as half-machines just yet, it might be a good idea to plan ahead.